Paul is an Associate Director at InnoVen Capital where he is responsible for sourcing, evaluating and executing venture debt transactions in Singapore and SE Asia. 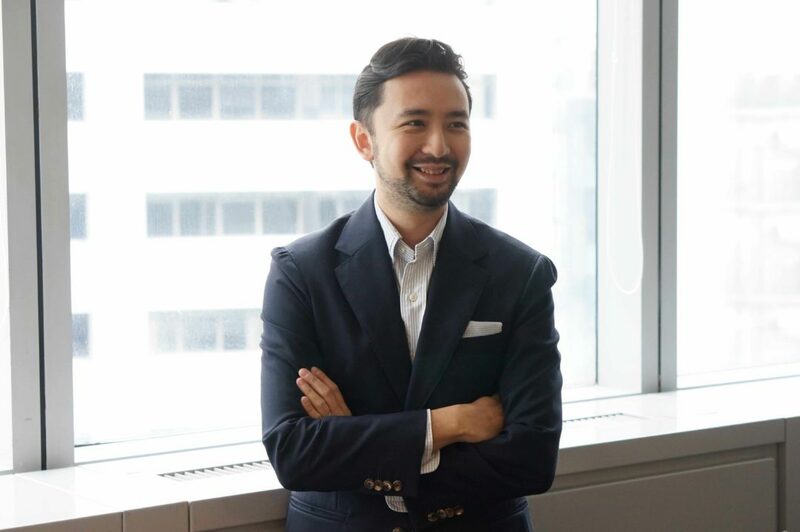 Prior to joining Innoven Capital, he spent 6 years with DBS Bank Singapore, where he managed a portfolio of clients in the Conglomerates Industry Group across South-East Asia, helping to originate and execute financing solutions including loans, capital markets, transaction banking and treasury services. Paul holds a degree in Business Management from Singapore Management University.